We are at it again! AquaJax will be headed back to one of our favorite places this Wednesday, August 6th, for a night of creativity and art! Artwalk in Downtown is the best place to go to see some of Jacksonville’s most creative individuals and groups show what they’re capable of. 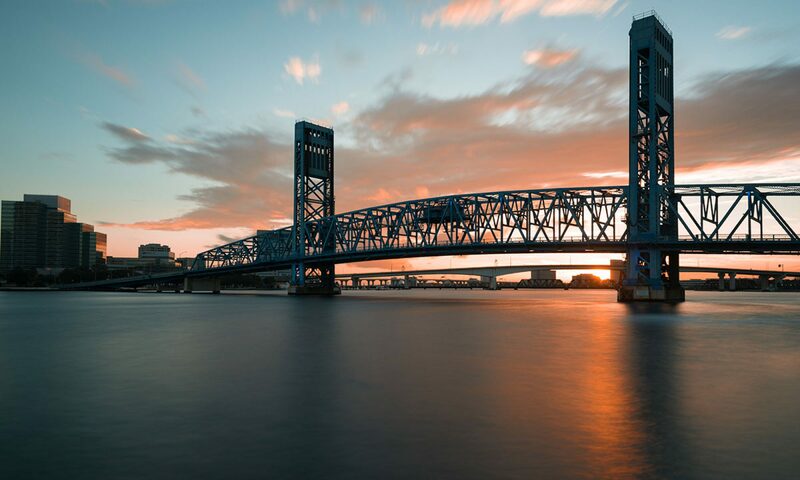 While we might not work in oil paints or water colors, we will be advocating our creative ideas for revitalizing the downtown waterfront by building an Aquarium in Jacksonville. Come by the booth and see us, and as always kids and adults both are welcome. See you there! Previous PostPrevious AquaJax is Making a Ruckus! Next PostNext Our First Fundraising Event is Here!